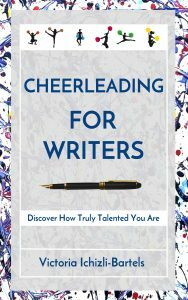 “I am sure that any person – if he or she wants it – can write a book or create something else equally unique.” – Victoria Ichizli-Bartels, Cheerleading for Writers: Discover How Truly Talented You Are. You can do it too. 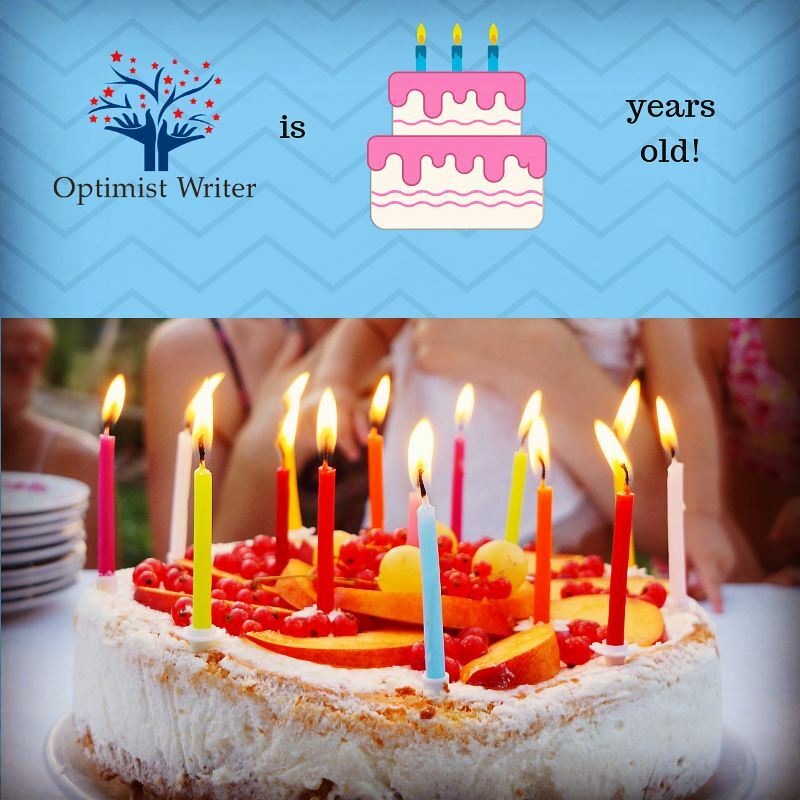 Happy writing and creating! P.S. 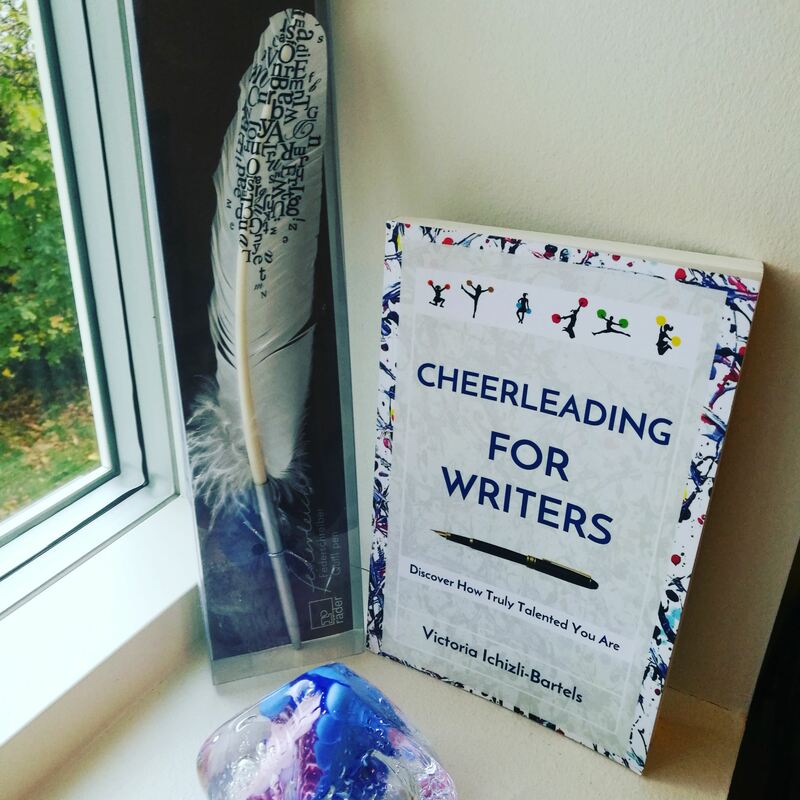 If you would like to enter a contest where you could win a copy of Cheerleading for Writers: Discover How Truly Talented You Are then click on the picture above or here. 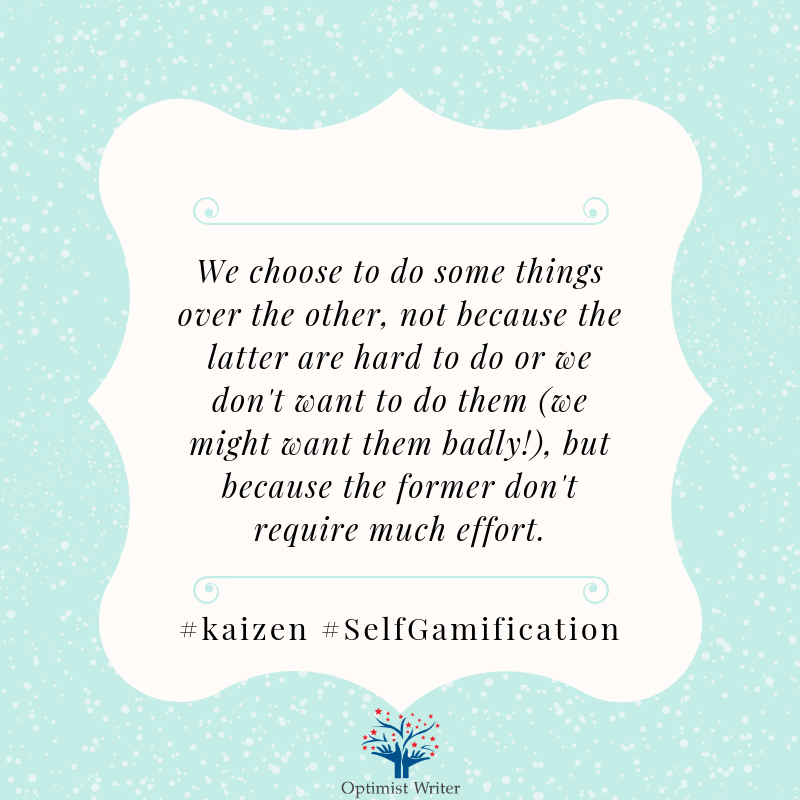 Self-gamification means seeing oneself non-judgmentally, making progress in small steps, and appreciating each of those steps in a gameful feedback system by recording points, getting batches and similar. 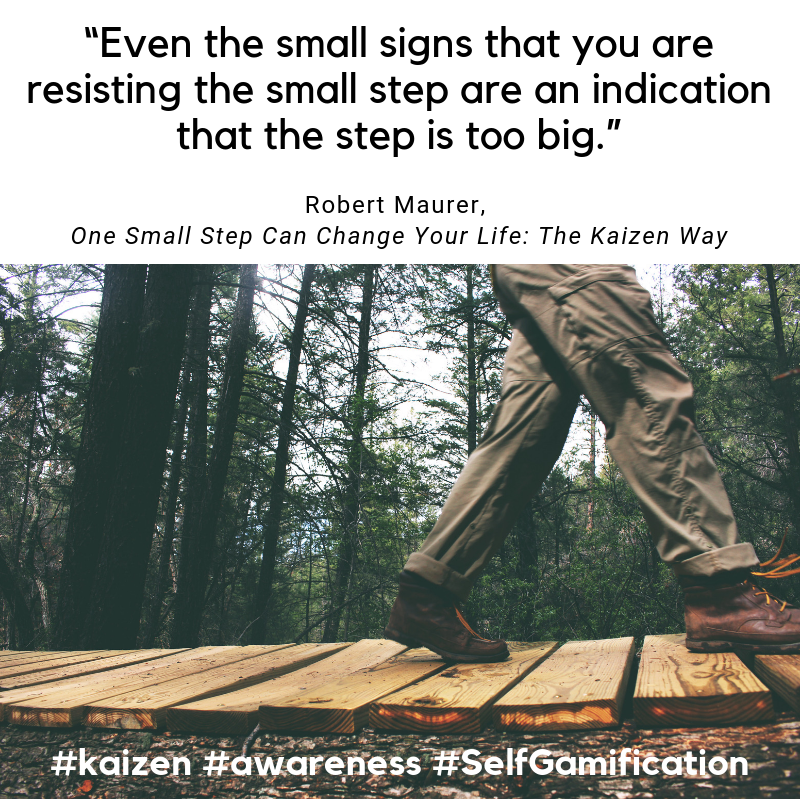 While making small steps, and therefore applying kaizen on a personal level, I learned that feeling overwhelmed is not bad. I discovered that, in fact, it is a helpful indicator. An indicator that I should make even smaller steps. 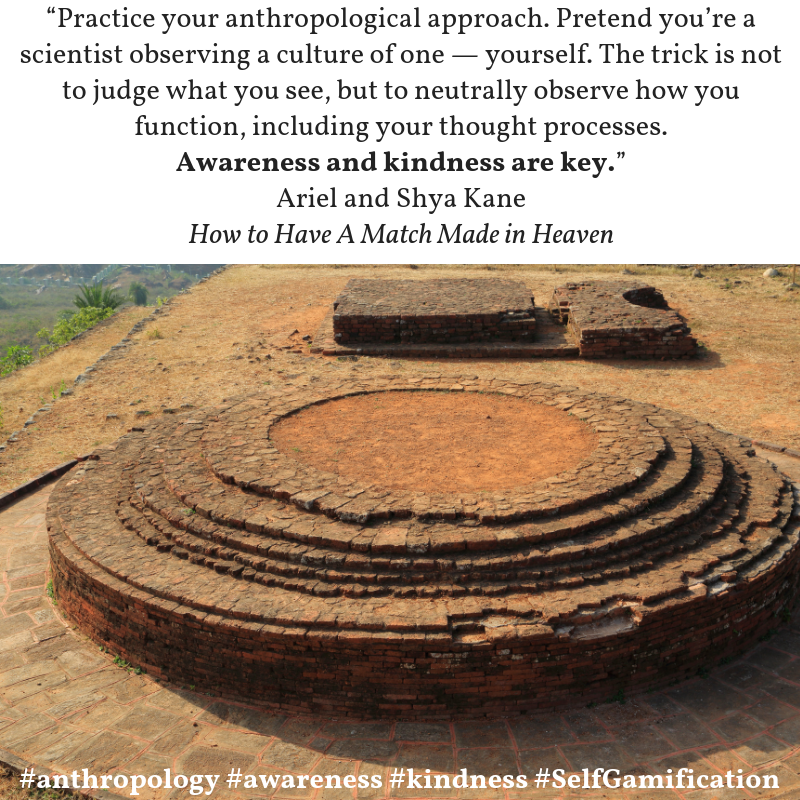 If you ever attempt to turn your life into fun games, the best step to start with is to anthropologically, that is non-judgmentally, see yourself, your thought processes and the world around you. Have you ever asked yourself why you end up escaping from things you want to address into something else, which you don’t consider good for you at all? You have? Have you tried to find a way to change or compensate that? You did? And you think you failed? Then you are not alone. Many of us regret spending too much time on social media or think that what we did during the day wasn’t what we should have. 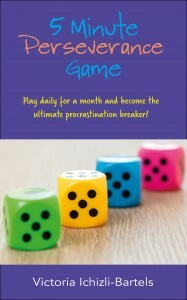 But why do we procrastinate the tasks we committed to or even those we think we want to do so much? Here is a possible explanation. Your favorite activity might seem harder to do than something else, so you first address the effortless. Scrolling down your social media feed or watching a video seems to be easier than to write a page in a book you wanted to write for so long. What is the solution? 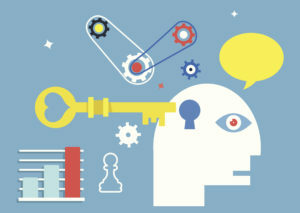 Make the activity you want to address effortless. You might discover that you can’t wait to write that sentence and to see what it will become. And you might experience scrolling down your social media feed suddenly requiring more effort than writing that one sentence in your book.